In the greatest, and somehow most obvious, comic movie casting news since Arnold Schwarzenegger was announced as Mr. Freeze (Sarcasm folks), Michael Rooker has signed on to co-star in James Gunn‘s star-spanning Marvel superhero epic Guardians of the Galaxy. Before you say, “Oh he has to be playing a villain” stop right there and read on! The mighty Rook will be playing the role of Yondu Udonta. Those of you familiar with the character will know that Yondu is a member of the team. He is a Guardian. So there you go. Michael Rooker, who has played both heroes and villains in his colorful acting career, has joined the Marvel Movie Universe, and best of all he’s playing one of the good guys. 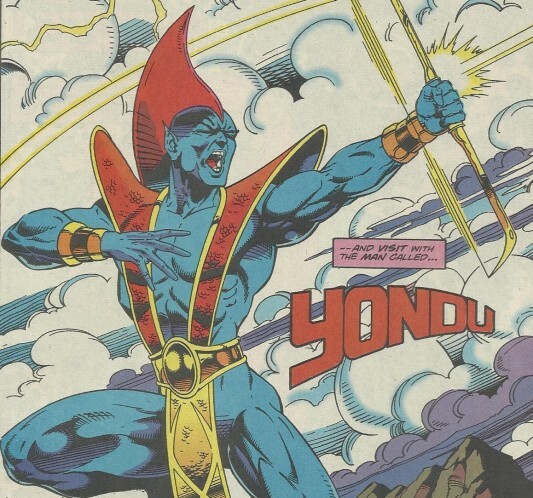 The character of Yondu is described as “a game hunter of a primitive tribe native to Centauri IV, the first planet system to be colonized outside of the Sun’s solar system” who bands together with other intergalactic fugitives to form the titular team. 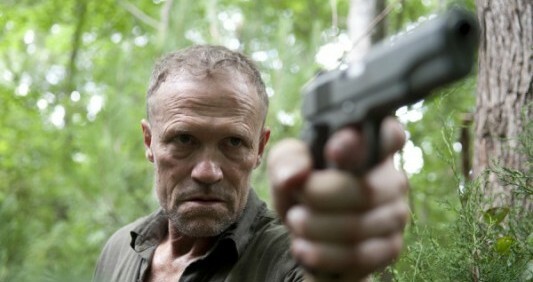 Rooker joins the already cast Chris Pratt, Zoe Saldana, and David Bautista – the latter three also playing Guardians. This will be the third time the veteran actor has worked with director Gunn; they previously collaborated on Gunn’s first two movies Slither and Super. For Slither Rooker played a character taken over by aliens who slowly mutated into a slimy, multi-tentacled creature so he has experience performing under many layers of special effects make-up. The actor has most recently been seen playing Merle Dixon on AMC’s hit series The Walking Dead. No doubt Marvel signed Rooker to a multi-picture deal ensuring his participation in sequels should the first Guardians prove to be a blockbuster, but this also means he could make cameos in other Marvel movies. Since Thanos will reportedly play the villain of both Guardians and possibly The Avengers 2 this means we could see some geek-tastic crossover action going on over the next few summers. Phase Two is really flooring me. Now I can’t wait to see this movie. Guardians of the Galaxy opens on August 1, 2014.